Robinson’s Fresh Track is Out Now! New Zealand-born rising pop act Robinson today reveals her brand-new track, ‘Don’t Trust Myself’, out now via Ministry of Sound/Sony. The emotional and melodic song highlights Robinson’s ability to create intimate lyrics over catchy melodies, all whilst showcasing her vocal prowess. The track was co-written by Robinson and produced by Sam de Jong (30 Seconds to Mars, Noah Kahan). 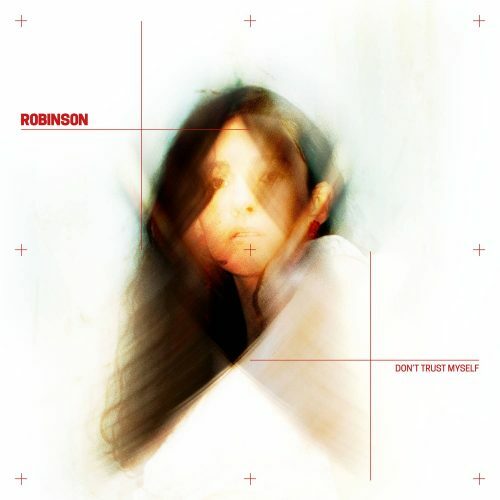 ‘Don’t Trust Myself’ is Robinson’s second release this year, following ‘Nothing to Regret’, which was released in February. The song – called an ‘immediate attention-grabber’ by the 405 – has now amassed over 50 million streams worldwide and has achieved Platinum certification in Australia and Gold in New Zealand. ‘Nothing to Regret’ has also received support from Zane Lowe at Beats 1 as well as Radio 1. At only 21-years-old, Robinson is one to watch.